Sydney China Fellowship will host scholars at any stage of their career specialising in any field, historical or contemporary, related broadly to China or the Chinese world (including, for example, Hong Kong, Taiwan, overseas Chinese, 'minorities', as well as comparative or global perspectives). Fellowship recipients, from any University or research organisation in the world, will carry out their research in Sydney for 4–12 weeks, collaborating with academic members at the University's Department of Chinese Studies and the China Studies Centre. The University of Sydney has a long history of engagement with Chinese language, culture and society. It provides an outstanding environment for researchers interested in Chinese Studies. The Department of Chinese Studies operates within the Faculty of Arts and Social Sciences at the University of Sydney. Its research areas include modern standard Chinese language education, Chinese linguistics, translation studies, Chinese literature, religion, philosophy, history, and media and communication. The China Studies Centre is the University’s strategic initiative to stimulate the study of China across the institution. Comprising almost 300 staff members, the centre coordinates the multidisciplinary work on China, conducted across all faculties and schools at the University. We are keen to turn research done on China into relevant cross-disciplinary contributions to the resolution of today’s global issues. This fellowship is enabled by the acuity of vision and generosity of Mr James Lee, a University of Sydney alumnus now based in Hong Kong. The fellowship is designed for scholars who have made substantial contributions to the study of China, in particular to research in literature, culture and translation, and who intend to spend time researching or writing their next manuscript. One or more fellows will be accepted every year depending on the duration of the fellowship. 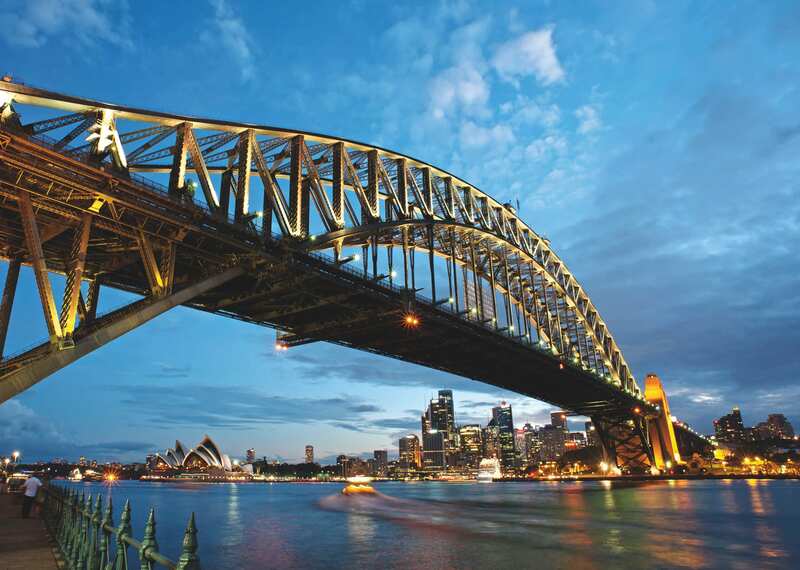 Recipients will be expected to stay in Sydney for 4–12 weeks, between February and November 2020.
one master class (4 hours) with graduate students. access to the University of Sydney libraries. qualifications as a senior scholar specialising in modern and contemporary Chinese literature, culture or translation studies. The candidate needs to be employed at, or affiliated with, a university or research organisation other than the University of Sydney. The fellowship is subject to the candidate obtaining a valid visa. If accepted for the fellowship, the China Studies Centre will assist you to apply for an appropriate visa. Fellows are responsible for all costs associated with the visa application. The University of Sydney is committed to equity and diversity and actively encourages applications from women. This fellowship is designed for scholars who are emerging as leaders in the field and intend to spend time researching or writing their next manuscript at the University’s China Studies Centre. This fellowship will allow you to make substantial contributions to the study of China in any field. If successful in gaining a fellowship, you will be expected to conduct research on China in areas of interest to the University of Sydney. Up to four fellows will be accepted in the 2019 round of applications. The selection committee will make the final decision. Fellows will be expected to stay in Sydney for 4–12 weeks, between February and November 2020.
one master class with students. a recognised international profile in research and teaching or emerging reputation in areas of research and teaching and in new, innovative approaches to recurrent problems. a willingness to conduct collaborative research with members of the China Studies Centre. Fellows need to make their own arrangements for accommodation while in Sydney, with the assistance of the centre. The University of Sydney is committed to equality and actively encourages applications from women. Please submit your online application here by 11.59pm (AEST) on Friday 3 May 2019.